Experian will sponsor the first half of the season on Pandora, while Bravo will sponsor the second half. 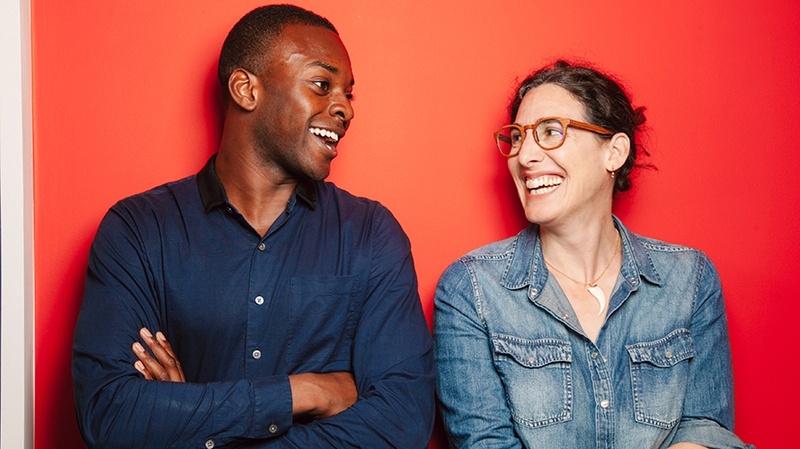 When Serial Season 3 rolls out to Pandora as its exclusive streaming partner, two specific brands will also be on board. While ZipRecruiter is the exclusive partner of the true-crime podcast’s third season on podcast apps, Experian will sponsor the first half of the season on Pandora, while Bravo will sponsor the second half. This season of the show will shadow the criminal court system and will be available for free on Apple Podcasts, Google Podcasts and Pandora. It’s the second consecutive year Pandora has signed on as the exclusive streaming provider. Season 2 of Serial, about Sgt. Bowe Bergdahl, had 15 million streams on Pandora, said Pandora vp of ad product strategy Claire Fanning. Pandora is working on launching a new service to listeners that recommends specific podcasts—even specific episodes—based on interests. 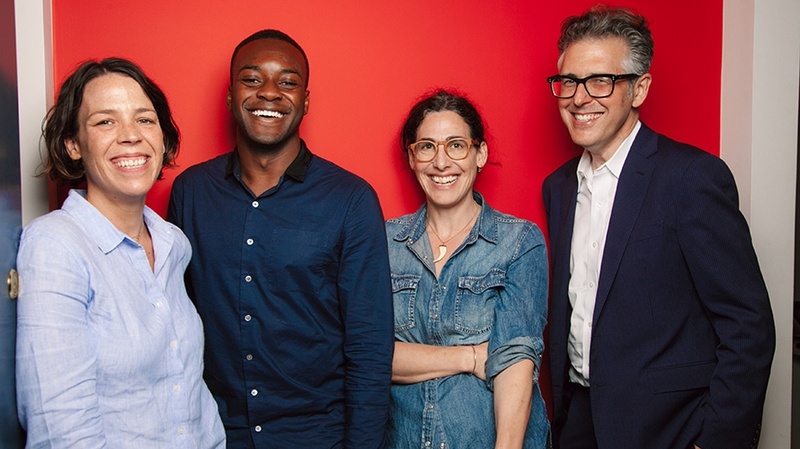 “As we scale our podcast initative, we’re looking to meet the needs of many different advertisers … and be very similar to the way we approach the music content,” Fanning said. This marks the first time Experian has sponsored a podcast. Likewise, Bravo decided to sponsor the programming to promote its upcoming scripted show, Dirty John, which is based on an article and corresponding podcast series published by the Los Angeles Times. 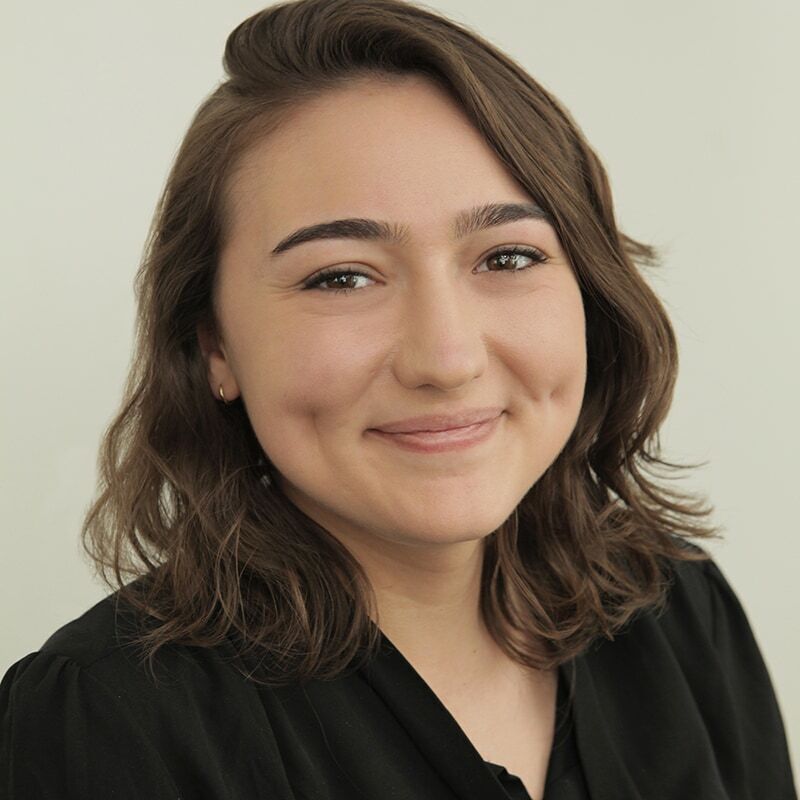 “There’s something really interesting about the intimacy of a podcast and listening to this type of content and connecting with it that’s very different than other mediums in general,” said Maria Laino Deluca, svp, consumer and trade marketing, Bravo. 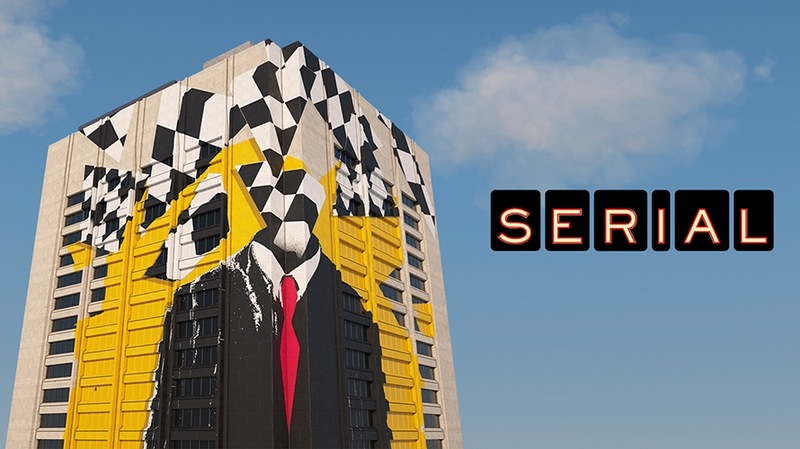 The first two episodes of Serial Season 3 launch today.